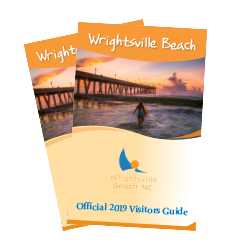 Thank you for considering Wrightsville Beach for your upcoming wedding or special event. Your request is being processed. Sit back and relax as a staff member will contact you soon with information to plan your big day or group function!